LAS VEGAS, USA // Heidi Noland serves as the Vice President of Global Brand Marketing and Creative at UFC®, the world’s leading mixed martial arts organization. As an executive leader in the company, Noland leads a division responsible for increasing brand awareness by developing strategic, multi-platform brand marketing plans that integrate owned, earned and paid media to convert fans across the globe. 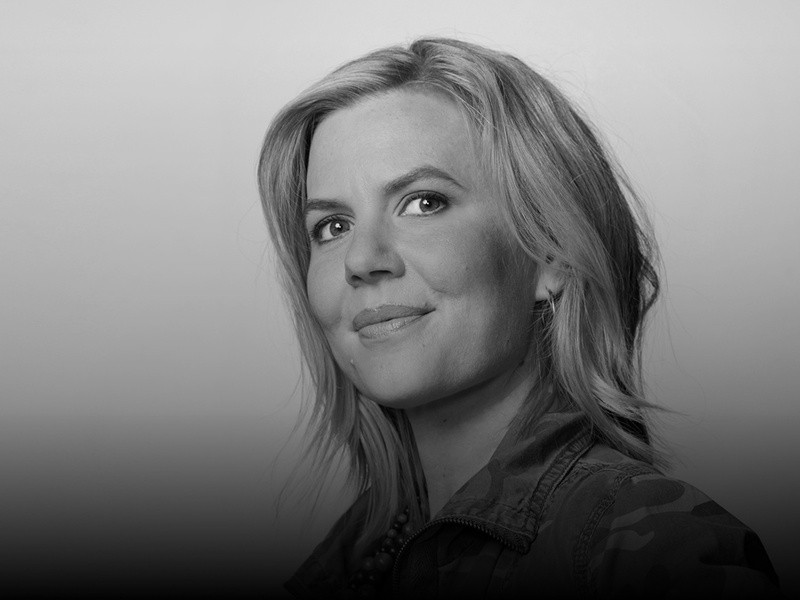 With an extensive background in creative, she provides strong strategic thinking and creative direction on all brand touch points, including event marketing, fan experience, email marketing, partner activation and consumer products. In 2014, Noland co-led the development of UFC’s first-ever brand definition and strategy. That same year, she partnered with Troika, a leading sports branding agency, to spearhead the rebrand of UFC’s visual identity, which included logo architecture, a refreshed broadcast package and promotion/marketing systems. Noland created extensive usage guidelines to maintain, manage and enforce UFC’s brand consistency. In 2016, she led the UFC 200 campaign development and execution, a milestone for the organization. That same year, Noland led the historic UFC 205 campaign, the first MMA event sanctioned in New York City. Notably, Noland also developed campaigns that introduced superstars Conor McGregor and Ronda Rousey to the mainstream. Noland champions an award-winning creative team. It has been recognized across the advertising and creative spectrums, capturing multiple American Advertising Federation (ADDY) awards, including the prestigious Judges’ Choice Award. Noland joined UFC in October 2009 following seven years with Lisaius Marketing, a boutique agency in Burlington, Vermont, where she served as Art Director (2002-09). Notable clients included Rossignol, Gaiam, SpaFinder, First Look, Showtime Networks and Long Trail Brewing Company. Noland began her career at Scientific American Magazine in New York City (1999-2001), where she rose the ranks to Art Director. At Scientific American, Noland’s teams were awarded the 2001 Parents’ Choice Silver Magazine and 1999 Engineering Journalism Awards. A native of Tulare, California, Noland earned her Bachelors of Fine Arts (1997) and Masters of Science Illustration (1998) degrees from the University of California – Santa Cruz. She resides in Las Vegas with her family.